Every year many different motorsport competitions take place in Cyprus. Rally, rally-sprints, circuit races, carting and etc. 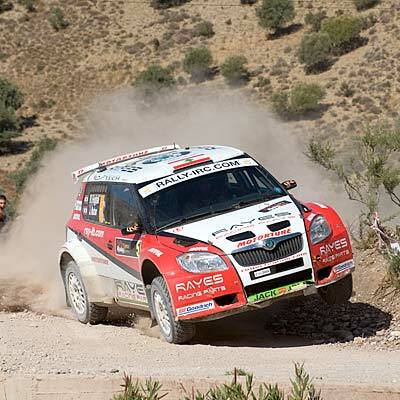 National Rally Championship consists of 5 stages: Tour of Cyprus in Nicosia, the Troodos Mountains Rally, Tiger Rally outside Limassol, Palm Trees Rally in Larnaca, Aphrodite Rally in Paphos and East Safari Rally in Paralimni. The final race is a 3-day race - the stage of the European Championship or a World Cup Cyprus Rally. Last year it was attended by about a hundred of athletes from different countries. Already tomorrow we will know results of the Day 1 Rally.